Coach Richy Ties The Knot! Members WOD & BBQ: Success! It’s Not Just About The Wine….. It's Not Just About The Wine..... 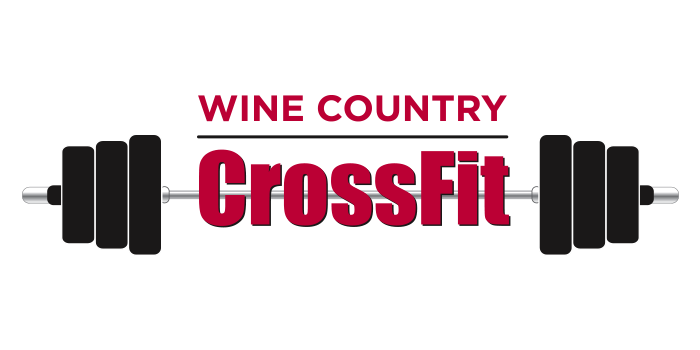 I know we're called Wine Country Crossfit, and we all love happy hour, but remember alcohol can negate muscle growth and lower testosterone. So make sure you save the drinks for special occasions and parties!